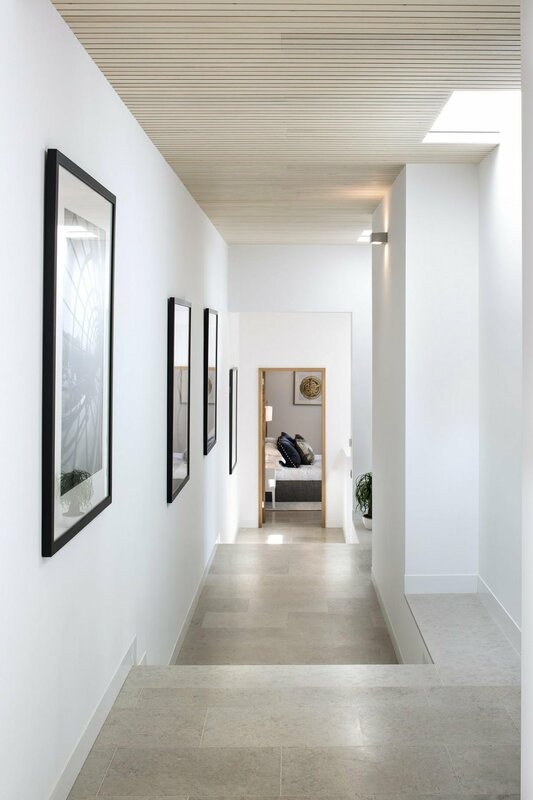 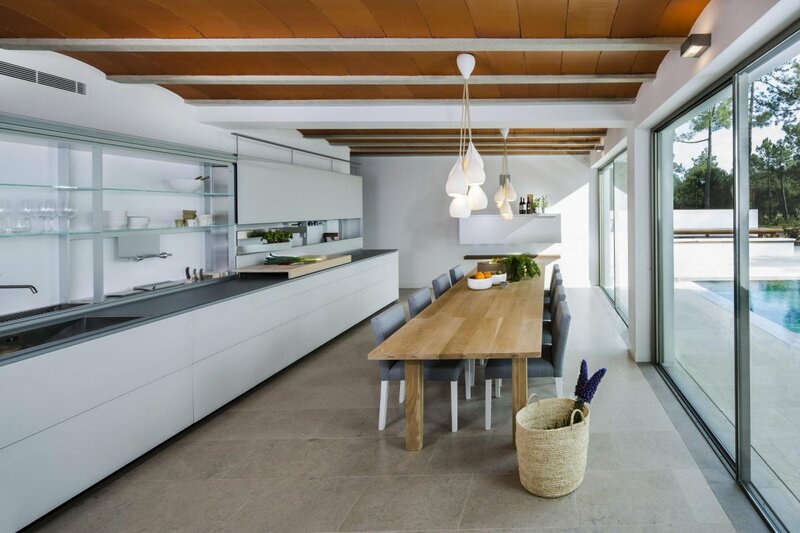 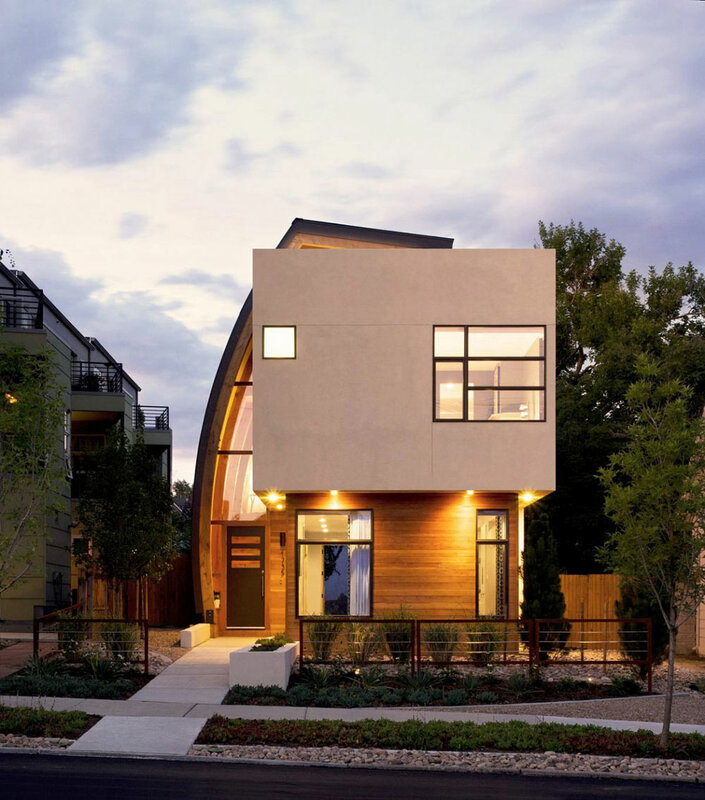 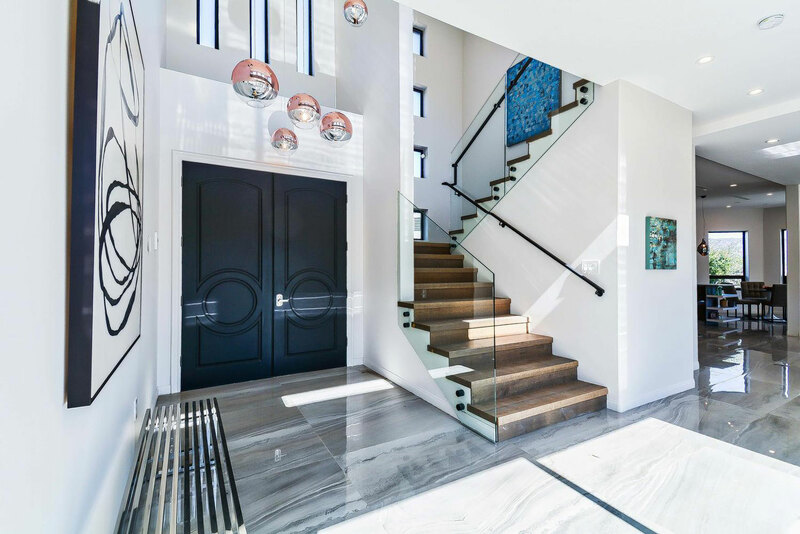 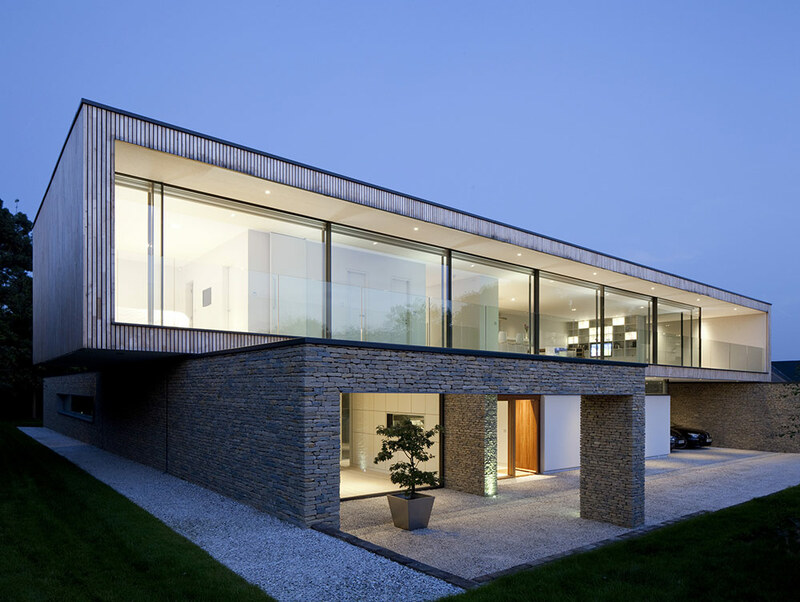 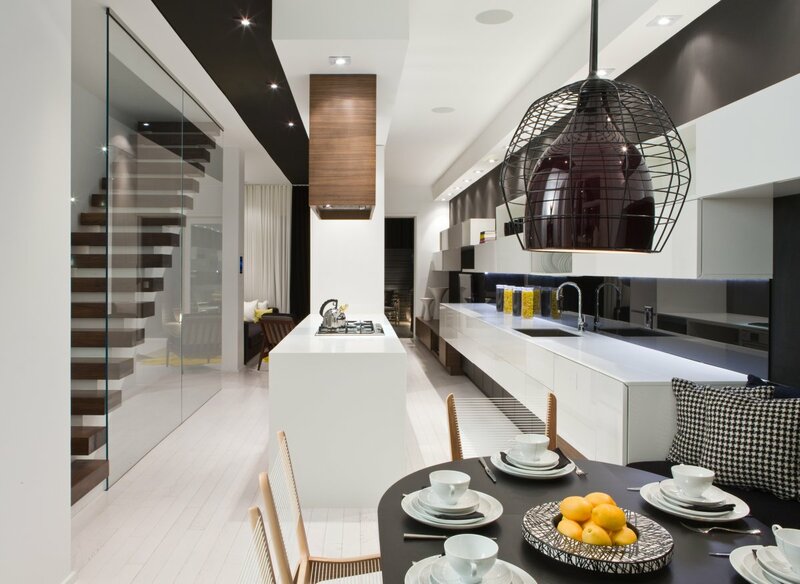 San Lorenzo North House was completed by the Dublin based studio de Blacam and Meagher Architects. 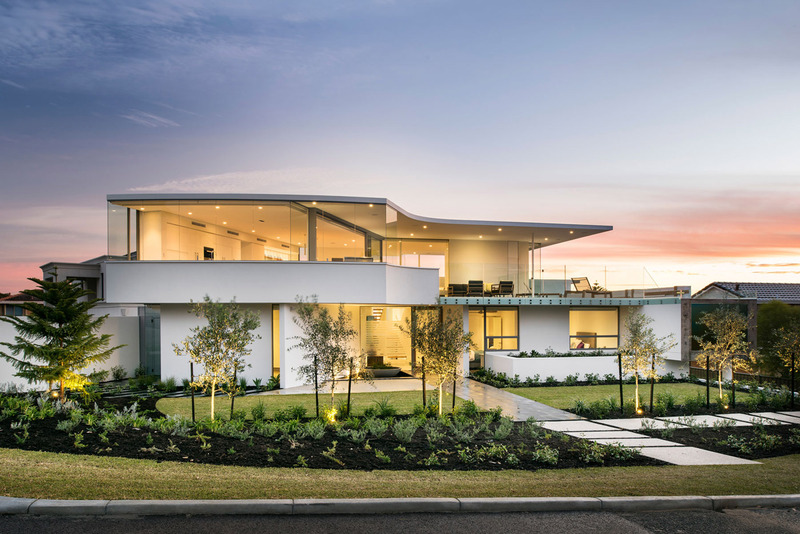 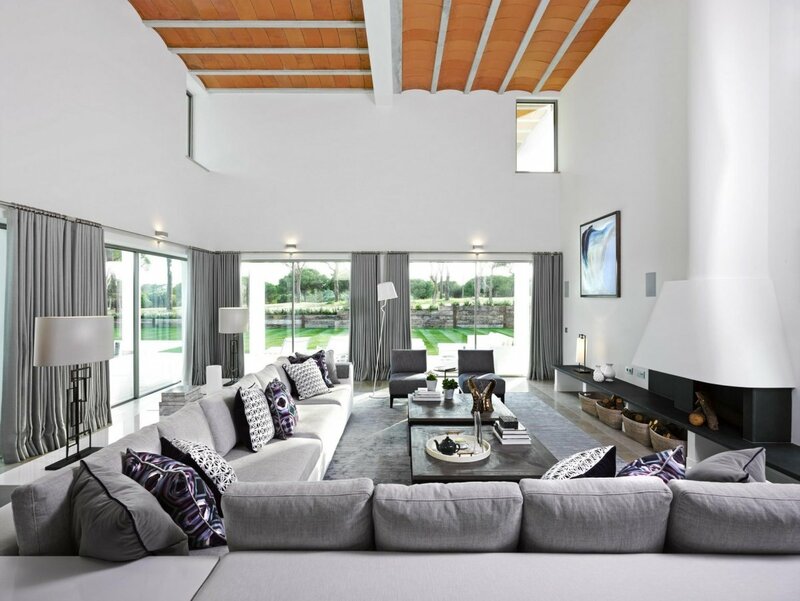 This wonderful contemporary home has been designed with outdoor living in mind, with a large terrace area and a fabulous pool. 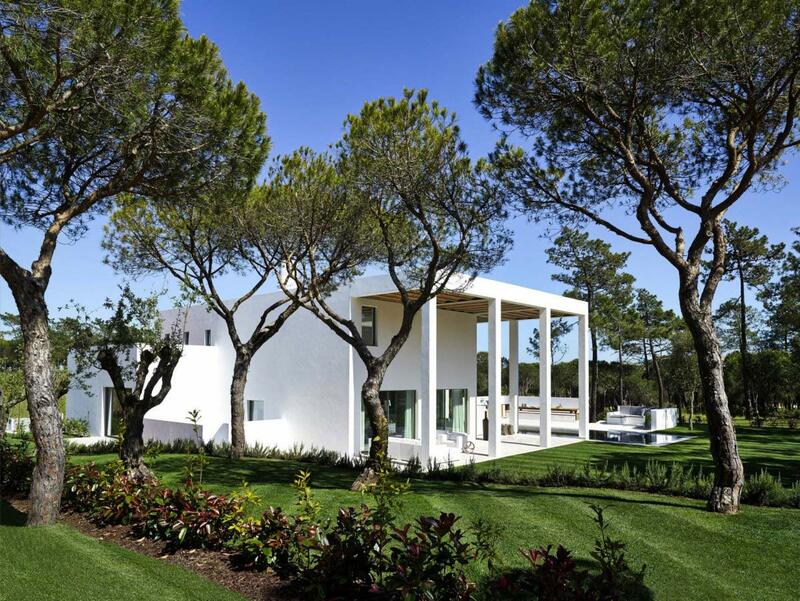 The house overlooks the fairway of the San Lorenzo golf course in Quinta do Lago, Portugal. 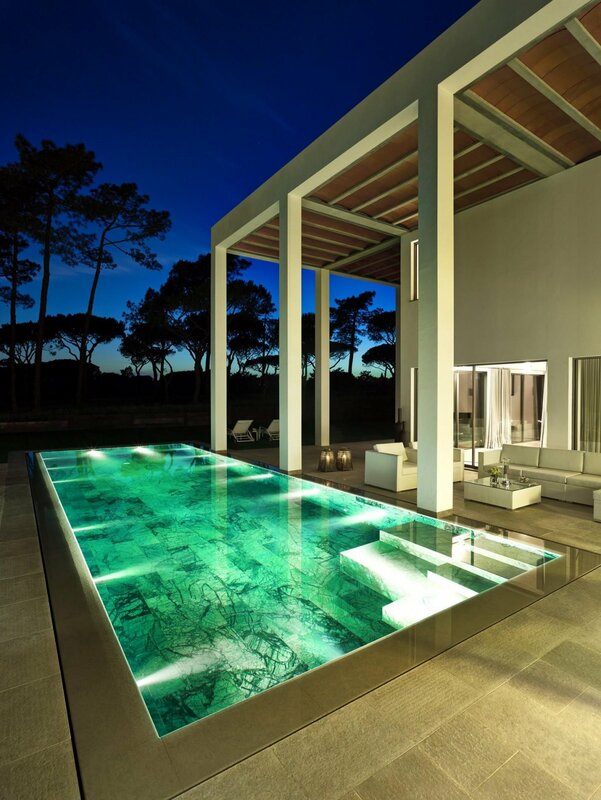 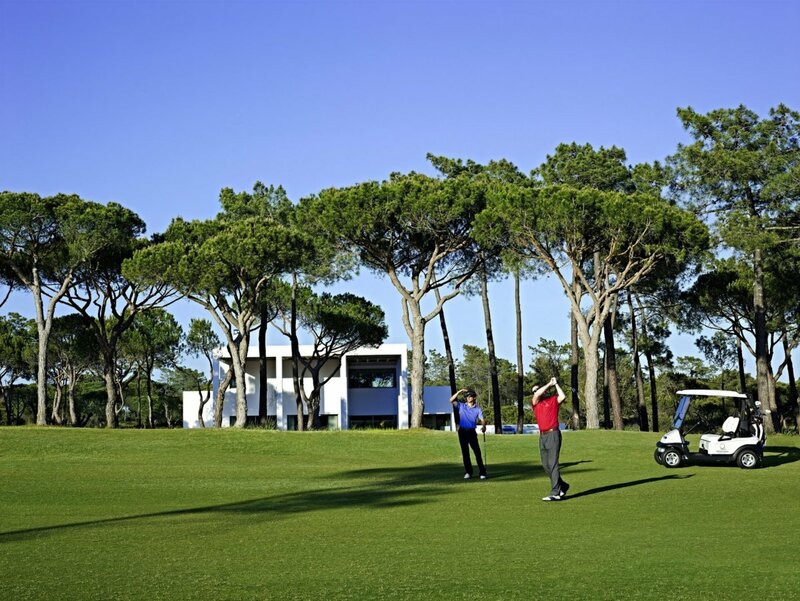 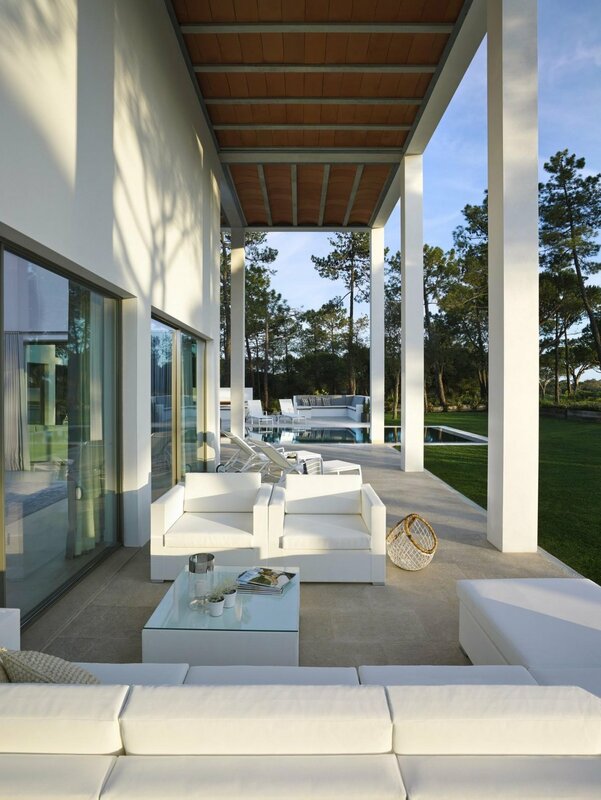 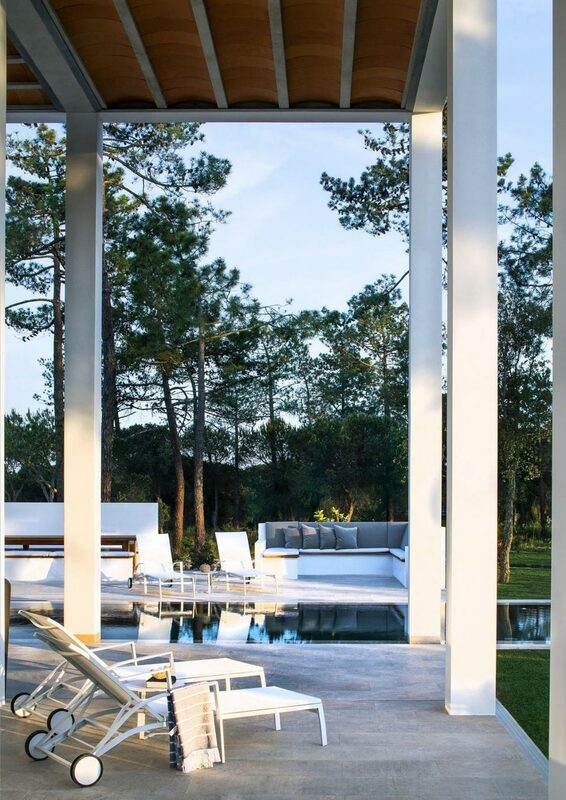 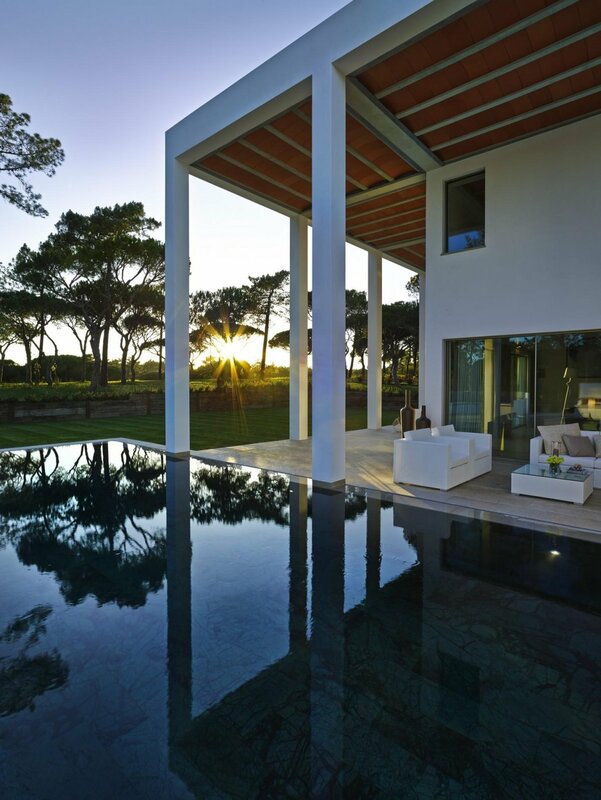 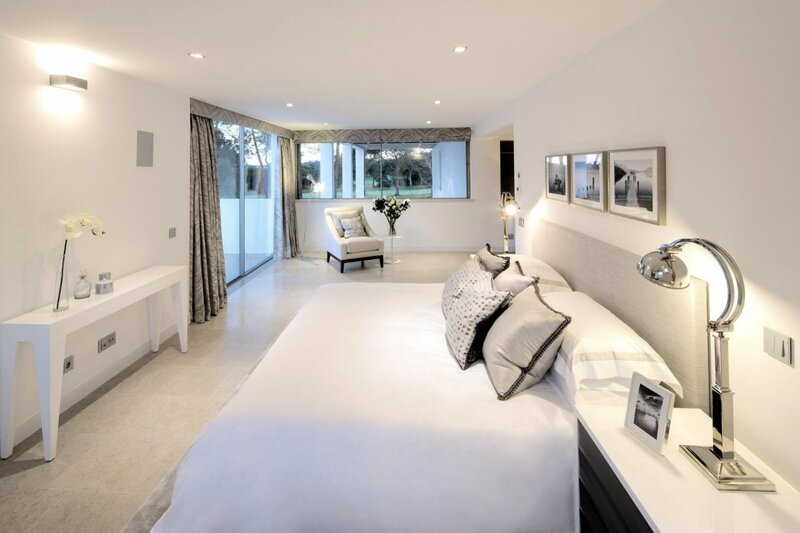 “The house is located overlooking a fairway of the San Lorenzo golf course in Quinta do Lago.